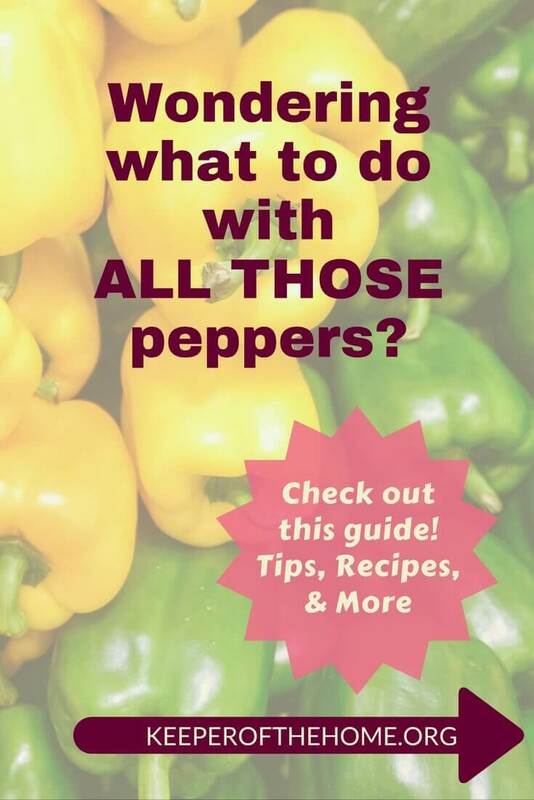 So, we all know that Peter Piper picked a peck of peppers, but what in the world did he do with all of them?? OK, I know, he pickled them, but I’m not a fan of a pickled peppers, so I guess the real question is: what should I (or you!) 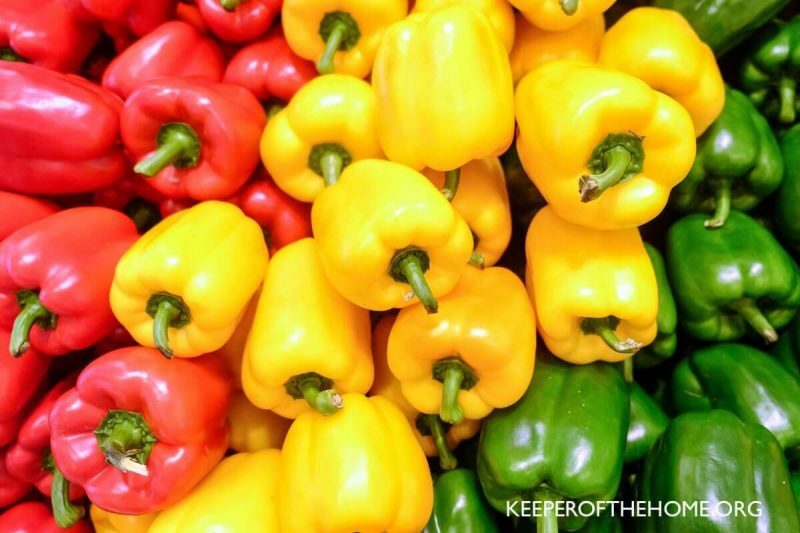 do with an abundance of delicious, antioxidant rich, garden-fresh bell peppers? The way I see it, there are three options for what to do with bell peppers: can them, freeze them, or use them fresh. 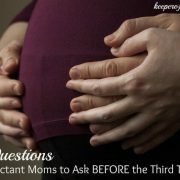 Let’s explore those options! 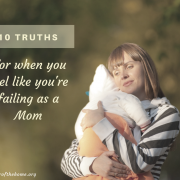 There’s good news and bad news here. The good news is that it’s really not too complicated to do! The bad news is that — according to most food science experts — you really do need a pressure canner to do it. 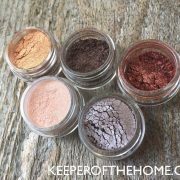 But since I’m betting a lot of you Keepers have one, check out this post for some great step-by-step- directions. And just to show I am not prejudiced against the pickled pepper, even though it’s not my favorite, here are some instructions for an easy way to can pickled peppers! Put the bell pepper pieces into a freezer bag and pop them in the freezer! Yep, it’s really that easy! I tend to use diced/chopped green peppers in a lot of recipes, so I will do several bags of those. Then for the colorful (red/yellow/orange) bell peppers, I generally slice them and use them in fajitas or stir-fry. I’ve found that I can generally stock up with nearly enough to get me through to the next summer’s batch! 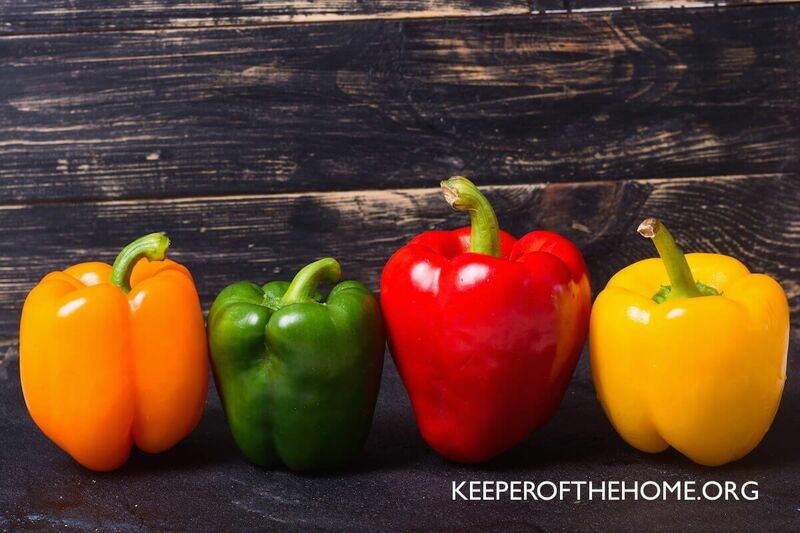 When your bell peppers are fresh from the garden, that’s the time to really enjoy the pepper slices dipped in some ranch dressing, or topping your chef salad. Not only do they taste incredible, but the health benefits are the greatest when the peppers are fresh, too. 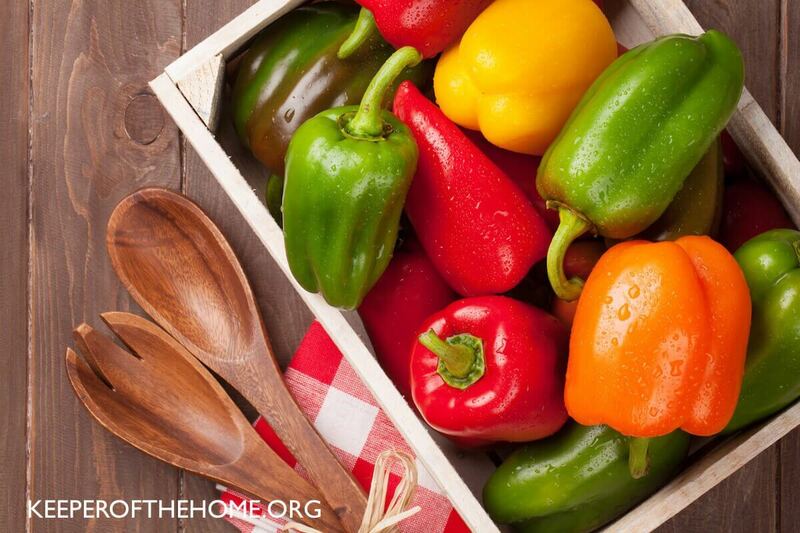 In cooking, you can use either fresh or frozen/thawed bell peppers, and there will be minimal difference. NOTE: When you do thaw peppers, thaw them completely before cooking, and use a paper towel or similar to pat excess moisture away. There are oodles and oodles of recipes out there that call for bell peppers. 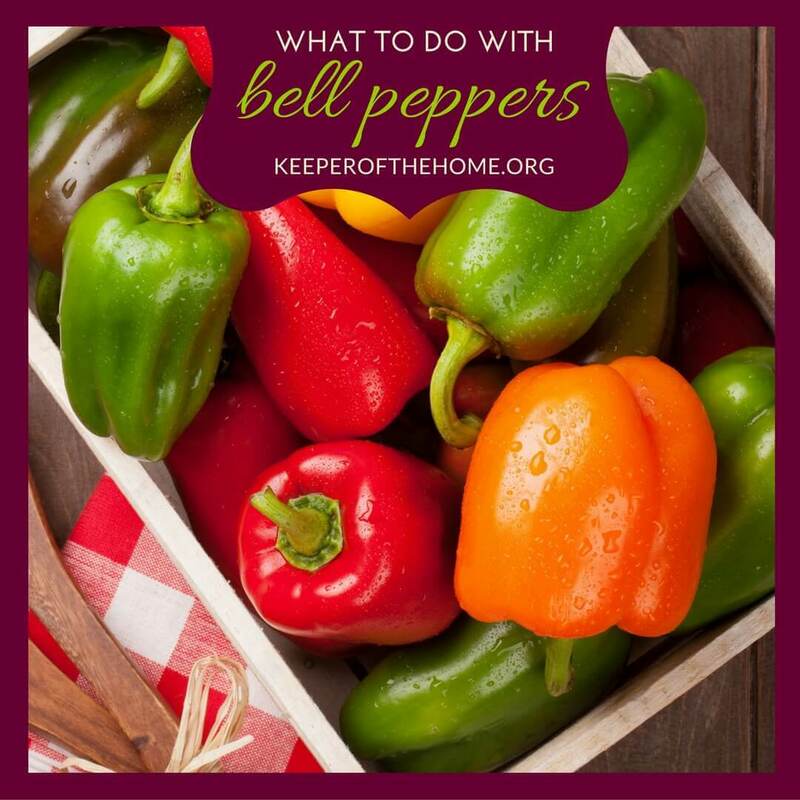 Here are some ideas for ways to use them, including a couple of my personal favorite bell pepper recipes! In a medium mixing bowl, combine ham, peppers, and onion. Lightly spray a 9×13 pan with cooking spray, then layer half the bread cubes, half the ham/veg mixture, and half the cheese. Repeat layers to use remaining ingredients. Set aside. 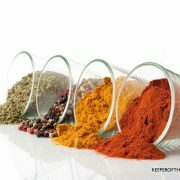 In a large mixing bowl, combine eggs, milk, mustard, Worcestershire, salt, and pepper. Beat together until fully combined. Pour this mixture over the ingredients layered in the baking dish. Lightly press the top with a spatula to ensure the bread is fully soaked. Cover dish with foil, and refrigerate overnight (or at least several hours). When you’re ready to cook, bake at 350 degrees for an hour, or until cooked through. (Note: if you like scallions, you can top the casserole with those before cooking). Combine rice and water in a saucepan, and bring to a boil over high heat. Reduce heat and simmer 20 – 25 minutes until rice is tender and liquid is absorbed. Set aside. Sautee diced onion in olive oil until softened, about 5 minutes. Remove half of the cooked onion to a large bowl and set aside. Add to the remaining onion in skillet the marinara sauce, beef broth, balsamic vinegar, and red pepper flakes. Simmer for 5 minutes, then pour mixture into a 9 x 13 baking dish and set aside. With the reserved onions, combine the ground beef, sausage, tomatoes, parsley, garlic, salt, pepper, and cayenne. Mix well. Stir in the cooked rice and parmesan cheese. Stuff bell peppers with this mixture and place in the baking dish over the marinara sauce mixture. Sprinkle with added parmesan cheese. Cover with foil, and bake for 45 minutes. Remove foil, and bake an additional 20 – 25 minutes, until the meat is no longer pink and the peppers are tender. 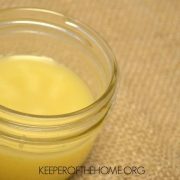 In a large bowl, whisk together sugar and salt with cider vinegar until dissolved. Add the celery seeds and pepper and stir. Add in the bell peppers, celery, scallions, and cabbage, and toss to combine. 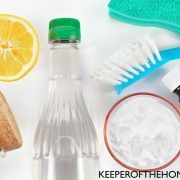 Refrigerate at least one hour to allow the flavors to mingle. Add the Dijon mustard and mayonnaise to the slaw, and toss to coat. Those are a few of my favorite ways to use peppers, but like I said, there are a gazillion other possibilities out there. 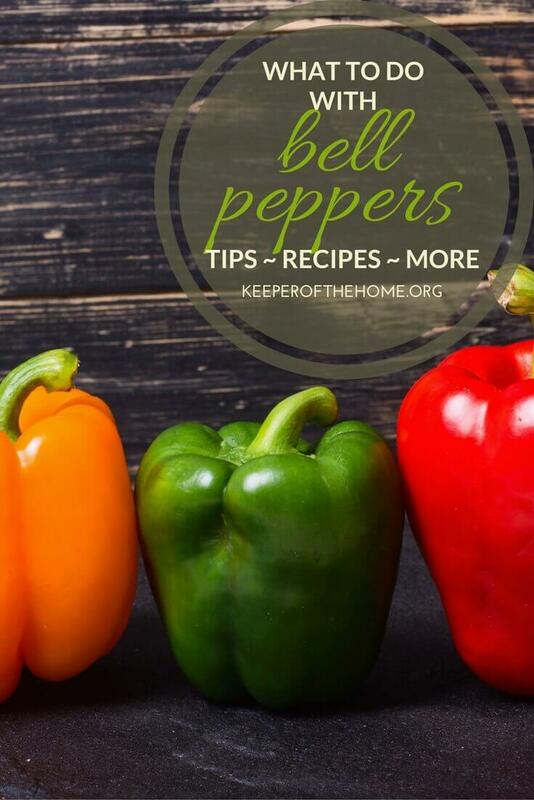 What do you do with bell peppers? I’d love your ideas! Is there a possibility to freeze lots of left over pasta with bell peppers already mixed in with corn n peas?